Facebook Fundraisers To Save Baby Turtles! Do you want to help us save some baby sea turtles? Why not help raise funds on Facebook? For every $1 you raise, we can save at least 10 endangered baby turtles at an important turtle nesting beach and you can earn thank you gifts! These fundraisers are a great way to celebrate birthdays or other occasions. 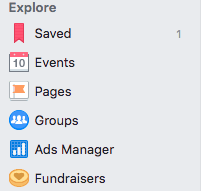 Go to your Facebook profile and on your timeline, look on the left side for "Fundraisers" under the Explore tab. If you want to match the donations you raise (in other words, for every dollar you raise, you also donate the same amount), look for that option below. Click on Fundraisers and then click the "Select Nonprofit" button at the top and type in "SEE Turtles." Decide how what your fundraising goal will be and how long and click "next." Think of a title for your fundraiser. We suggest figuring out how many hatchlings you can save by multiplying your donation goal by 5 since we save 5 hatchlings per dollar, for example, "Help Me Save 500 Baby Sea Turtles!". Then fill out the "Why are you raising money" box and be sure to include the 5 hatchlings saved per dollar donated and a personal note about why love sea turtles, and then click "next." Pick a cover photo for your fundraiser. We can provide you ones if you don't have one, just ask when you let us know about your fundraiser! Then click "Create" and the fundraiser will be posted! Fill out the form below to let us know. We'll help share on our pages to help you reach your goal! When the fundraiser ends, get back in touch to give us your address (Facebook doesn't give us that) so we can send your thank you gift. * Please note we can only ship thank you gifts to US addresses due to shipping costs but we can send an electronic copy of the certificate by email to anyone. Share your fundraiser! Invite your friends and family to donate and share often on your timeline to make sure you reach your goal. 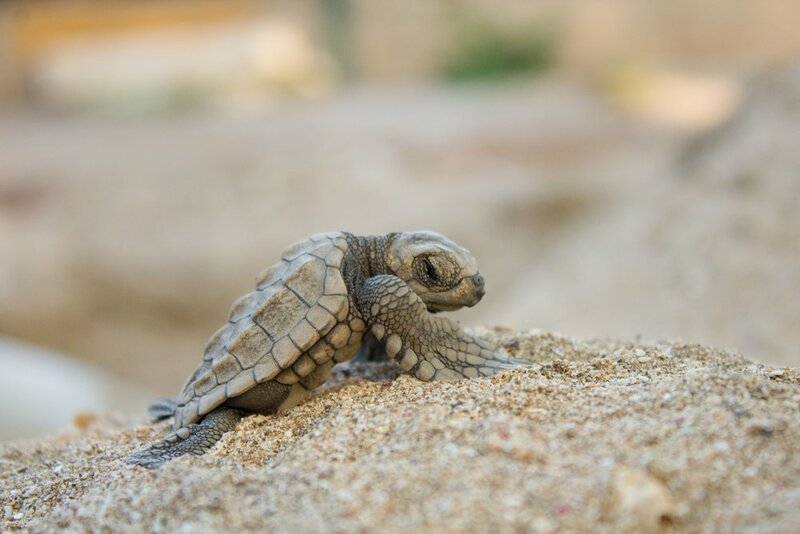 Through our Billion Baby Turtles program, we collect donations and use them to support locally-based turtle conservation organizations that work to protect important nesting beaches around Latin America and the Caribbean. 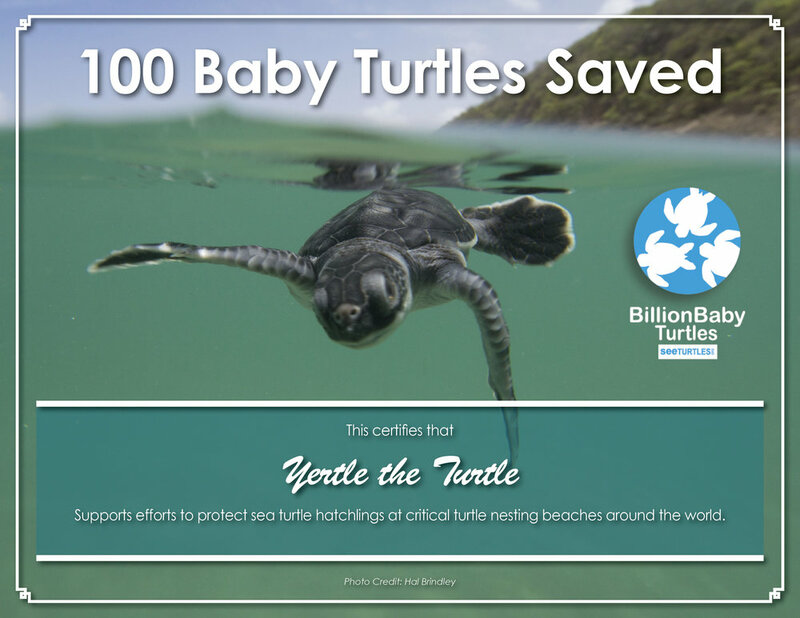 So far, we have helped save more than 1 million hatchlings at more than 10 different beaches! Learn more here. Let Us Know About Your Fundraiser!